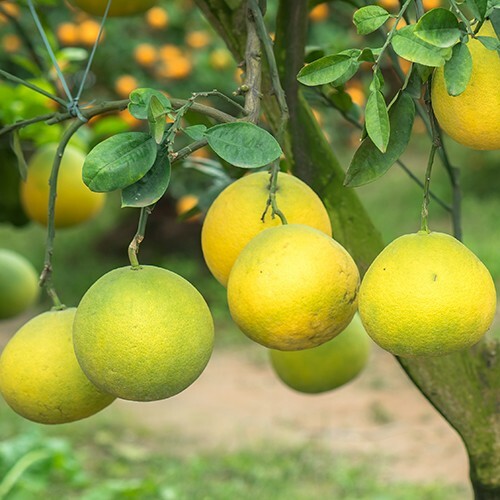 The Hirado Pummelo originated as a chance seedling in Nagasaki Prefecture of Japan. It is yellowish in color when ripe. It is sweet yet acidic. 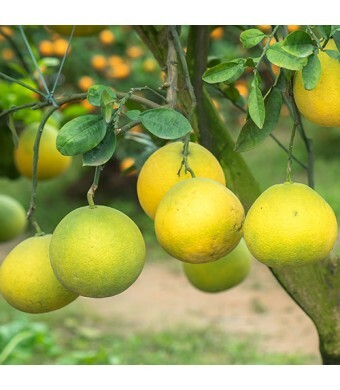 The Hirado Pummelo is bright yellow when it is ripe. This variety contains seeds.